I use them as training pads for my small dogs. Ideal. Continued excellent service as usual. 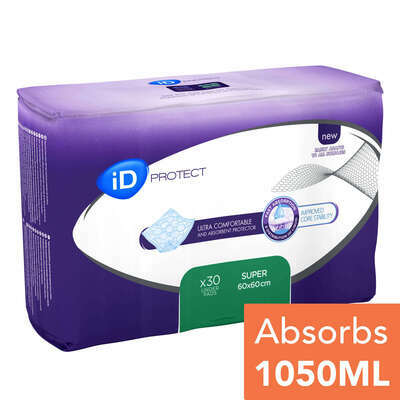 Ensure the reliable protection of your mattresses and bed linen with these iD Protect Bed Underpad. Designed with comfort at it's forefront, these waterproof sheets boast a secure backing that blocks all liquid along with a soft virgin pulp layer that ensures quick absorption. Folded edges all around help contain liquid and reduce accidental leaks with a soft polythene backing that mounds with your patients body and is gentle on their skin. Available in a range of sizes to suit your needs, these bed underpad sheets lower your laundry costs by reducing the risk of soils during use and can be disposed of easily after each use. Why not add the Sangenic Easiseal Maxi to your basket today to ensure to hygienic and safe disposal of your bed underpad sheets? 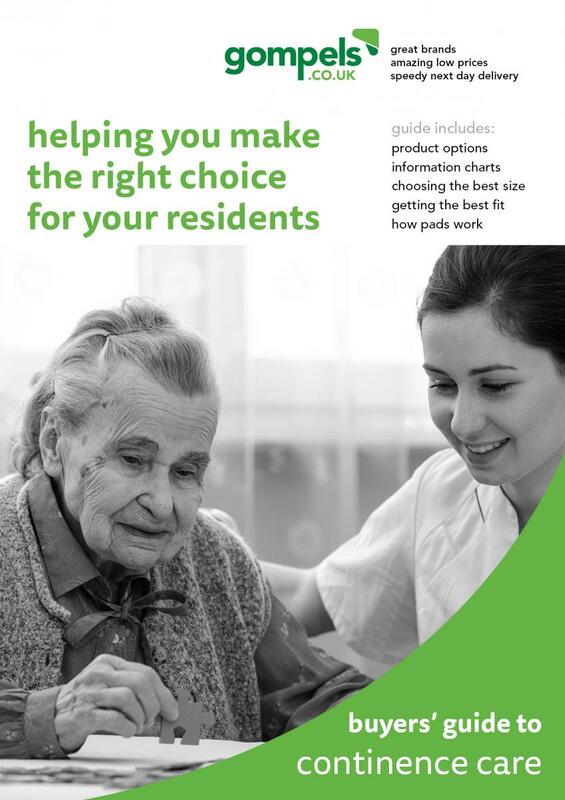 Here at Gompels, we support those dealing with the issues of incontinence and have a wide range of items available from Incontinence Pads through to Adult Nappies.